There is no shortage of illustration programs, but most are expensive and difficult to use. Vectr is a notable exception as it’s ideal for beginners and it’s also free. It’s a cross platform program so compatibility won’t be an issue, and you can also use the application online. No matter the option, the interface / dashboard remains clear. Vectr displays thumbnails of the projects you have worked on. You can duplicate, delete or open these, and there’s a search bar if you’re looking for a specific file. The blue button is the Create File option, so just click it to get started. On the left of the screen are the main tools: pencil, pen, text, upload image, rectangle and rounded rectangle, all self-explanatory. There is also a pane for pages and layers if you’re creating a complex drawing. The layers pane is located on the left of the workspace, and you can use this to drag one layer above or under another. Vectr lets you draw and position objects anywhere you want, but you can align and lock them as well. Because the program comes with several preset shapes you don’t have to create them from scratch. If you do want to create shapes manually, use the pen tool, as it lets you create shapes and lines and manipulate them. 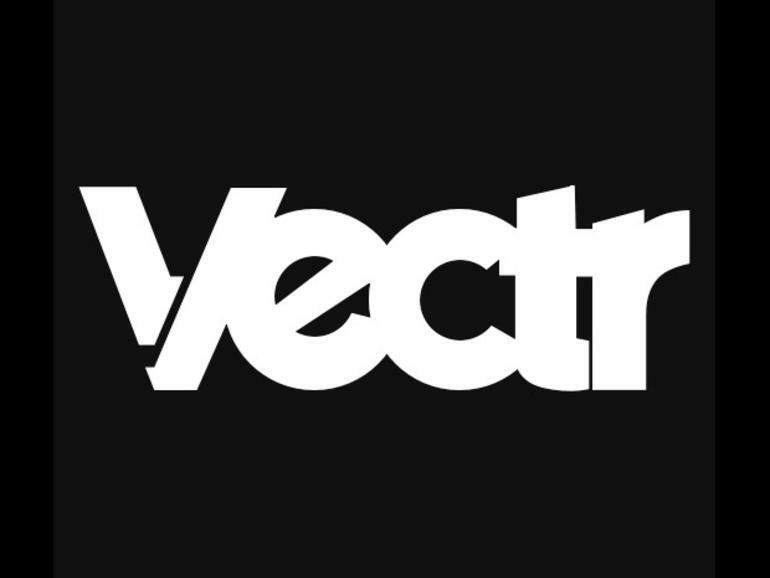 Vectr is a solid illustration program, providing a lot of the features you’d expect from a quality product. If you’re new to vector programs, this is a good place to start and create some cool stuff while you’re at it.